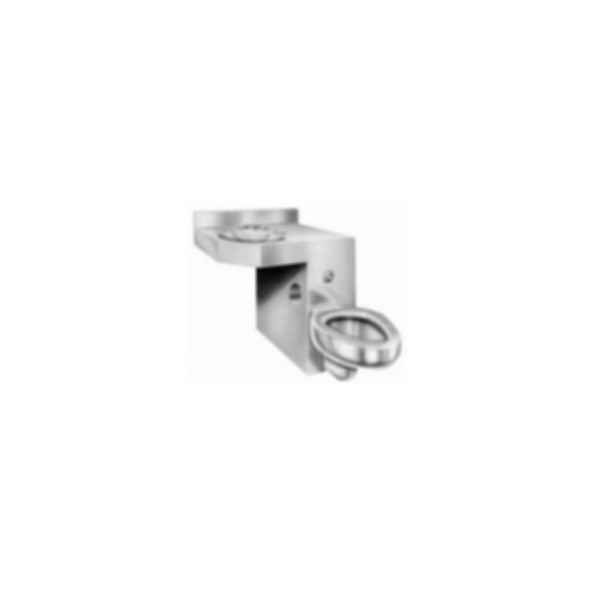 26" Chase Mounted Barrier-Free Stainless Steel Combination Unit. Cabinet materials are all heavy gauge type 304 stainless steel, including interior piping. All exposed welds ground smooth. All accessible seams and voids eliminated. No exposed mounting fasteners in cell area. Fixture withstands up to 5,000 lb. load on front edge of toilet. Toilet assembly meets ANSI A112.19.6 specifications.